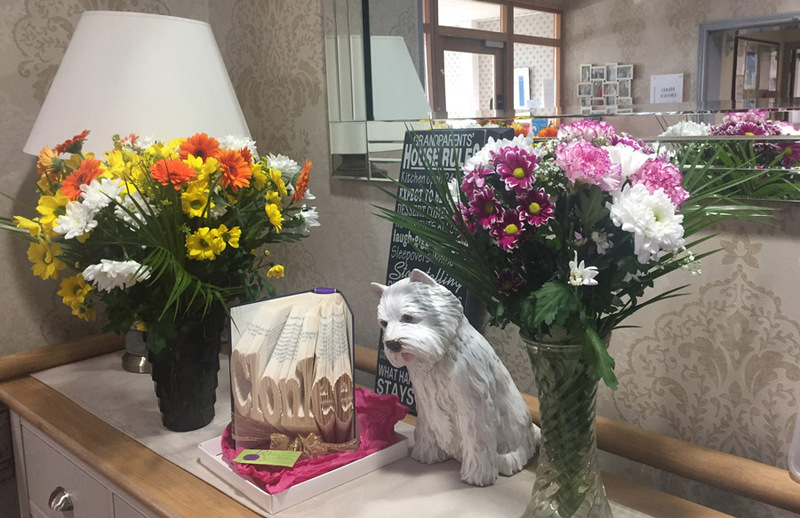 It’s a BIG THANKS from all the staff and residents at Clonlee to Lidl Antrim who very kindly gifted flowers. The residents and staff would like to let them know how much it is appreciated. Meta said it’s lovely to see such lovely colours and the flowers brighten up everyone on such dark winter days…..thank you again Lidl.